There are some things in life you really do have to see to believe. How will people know you’ve spent half an hour at the gym for the first time in two years unless you post it all over social media? Or will people actually think you’re telling the truth about that chance meeting you had with a D-list celebrity unless you hastily get an autograph on the back of a used napkin? 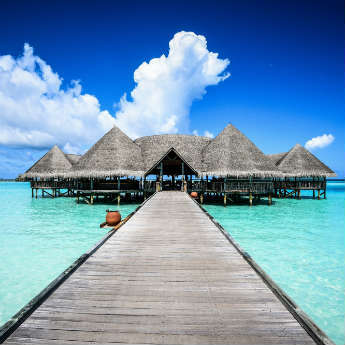 These belting UK beaches similarly fall into that bracket so read on and prepare to make like an excited kid at Christmas and believe. 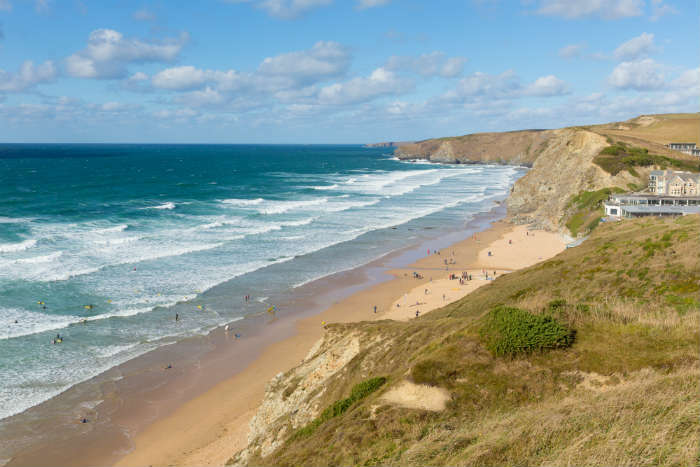 Boasting two miles of golden sand, Watergate Bay is a leading venue for beach sports and offers an array of water-based activities, including surfing, kitesurfing and stand-up paddle boarding. Home to Jamie Oliver’s Fifteen Cornwall, it’s a growing foodie destination whilst also popular with dog walkers as it doesn’t, unlike many others, have a seasonal ban. Take in cracking clifftop views and spot strawberry anemones and crabs among the rock pool for a UK break you’re sure to be amazed with. 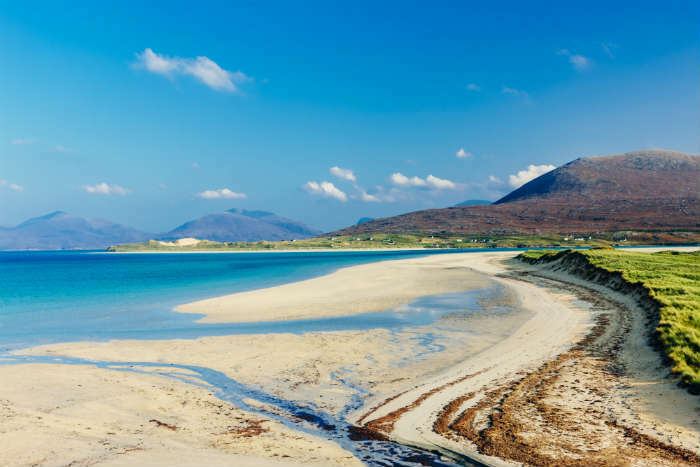 We’re heading up to Scotland next and checking out this long stretch of beach beauty, where its sprinkling of fine sand is washed by clear turquoise water. 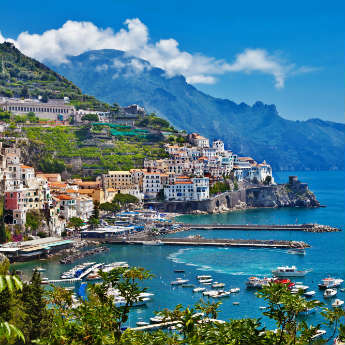 This scenic picnic spot is hidden at the end of a winding road and perfect for long afternoons taking in the views, admiring an area of undoubted loveliness. With good late evening light between spring and summer, there’s every chance to take a perfect piccy or two so make sure to bring your camera and snap away. Ideal for families, this peaceful south-west beach is a hugely popular swimming spot due to its clean, clear and calm azure waters. Paddle boards and kayaks can be hired if you’re looking to liven up your trip at this award-winning, privately managed location which is situated in an Area of Outstanding Natural Beauty (AONB). 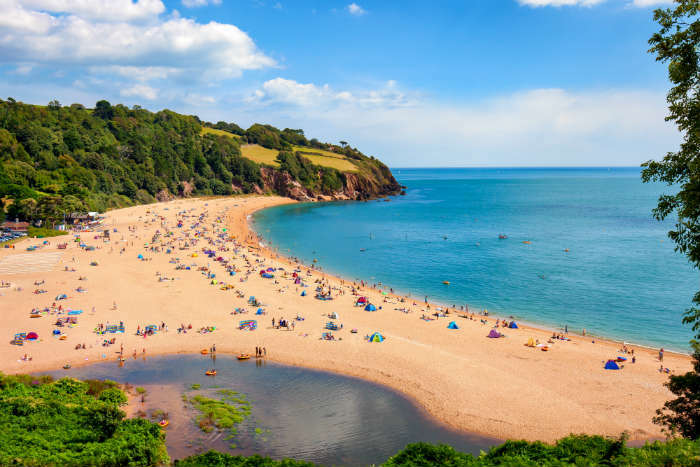 Blackpool Sands is also on the South West Coast Path and the perfect starting point for a long stroll down the Devon coast. We know you’ll fall in love with the fine, open stretch of sand that can be found down in Sussex, placed at the end of a long and straight road to help give a truly remote feel. 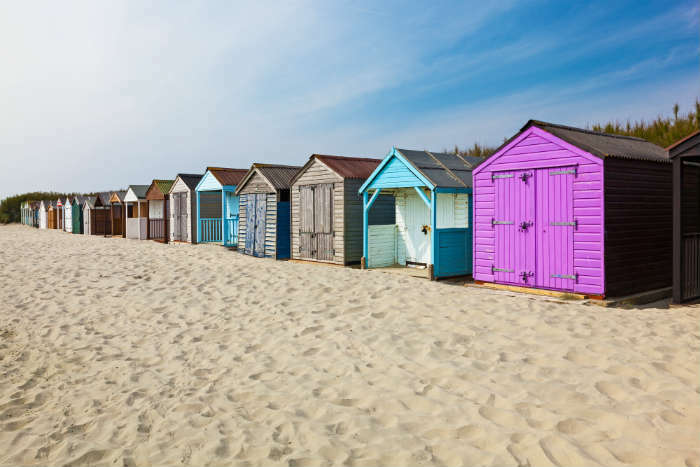 Overlooking the Solent and Chichester harbour, get set to gaze upon some pretty awesome views before dipping your toes into the spotlessly clean West Wittering waters – perfect at low tide for paddling with the family. 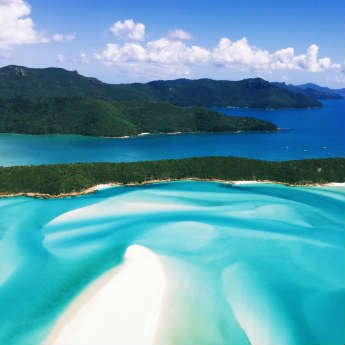 The whole area is internationally recognised for its wildlife, whilst trained, dedicated staff endeavour to protect and maintain its unique environment. Widely considered to be at its best during low tide, the easily accessible Portchcurno is a short hop away from other beaches in the bay and sits beneath the clifftop Minack Theatre. Located in the far west of Cornwall, it’s not hard to see why the area has won numerous awards, with fine soft sand washed in a clear blue sea that is sheltered by high cliffs on either side. 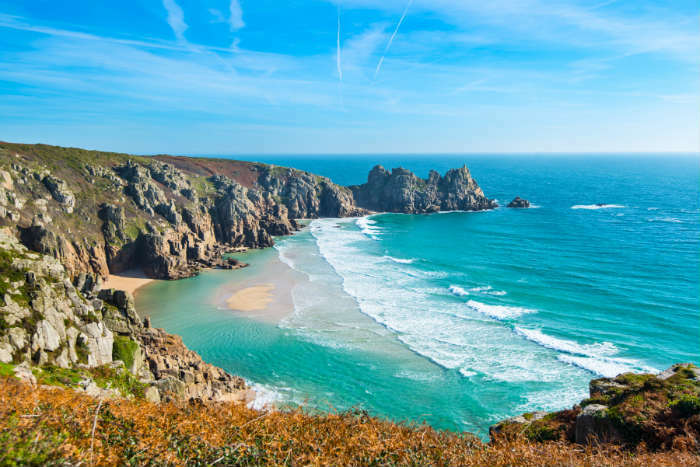 Popular tourist hotspots Logan Rock and the Porthcurno Telegraph Museum are also just a short walk away. Did we miss any top UK beaches off this list? Which would you recommend? Comment below and let us know!